Thank you to all of the individuals and businesses who have generously supported our 10th Annual Fairy House Festival. 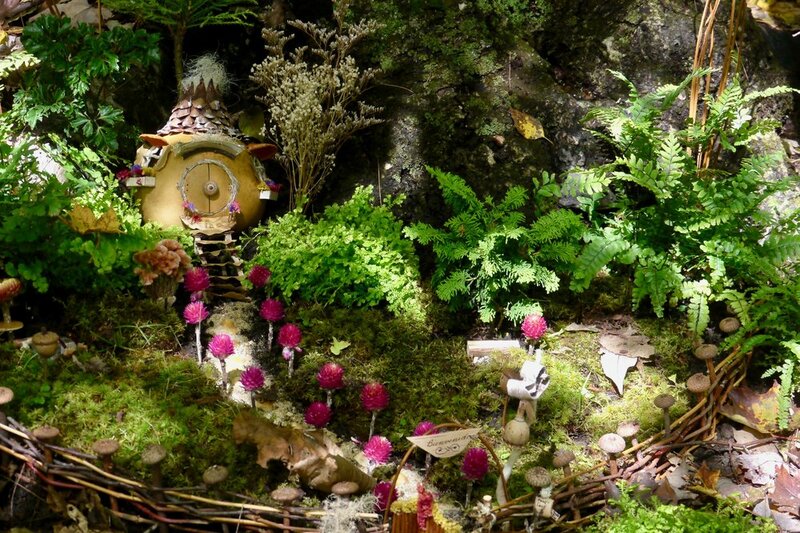 We are grateful to the over fifty builders whose creations dotted the fairy trail last year. See whose creativity was on display! We couldn't pull off the festival without a cadre of amazing volunteers. These lovely folks lent us a hand in 2018. View more photos from this year's fest! 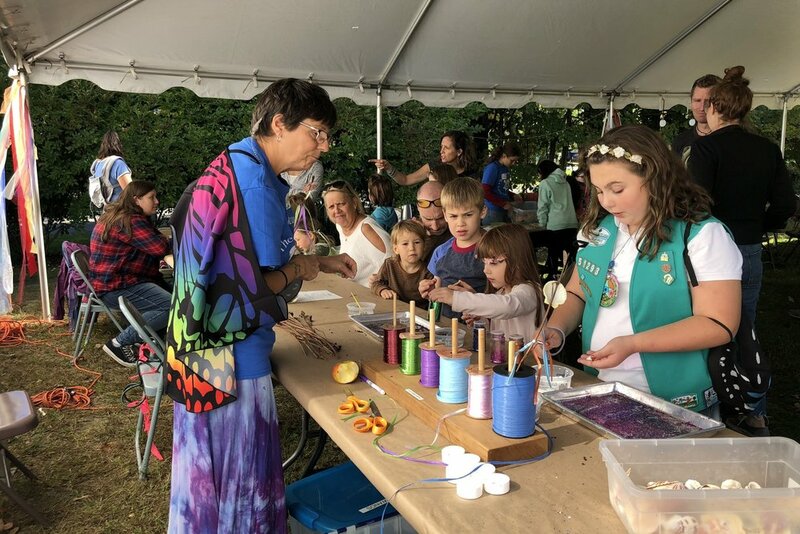 Here are links to two newspaper articles with some great photographs from previous year’s events: The Brattleboro Reformer and The Vermont Journal.